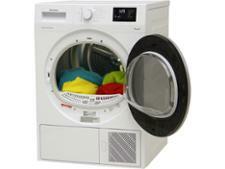 Miele TKB540WP tumble dryer review - Which? 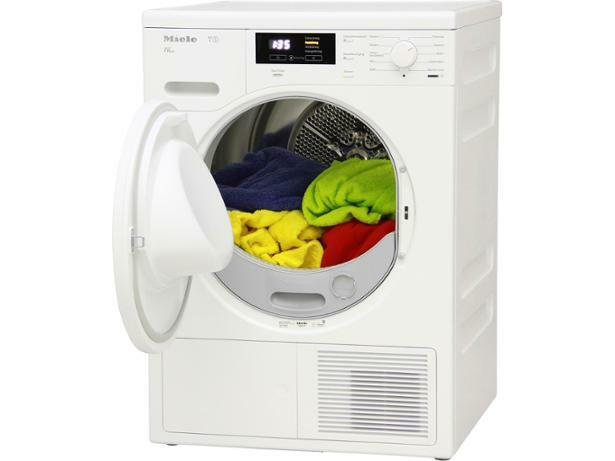 The Miele TKB540WP heat-pump tumble dryer reduces energy costs by reusing heat from the drum to continue to dry clothes, slashing the cost of drying by around half compared with other vented and condenser tumble dryers. But is it actually any good at drying clothes? 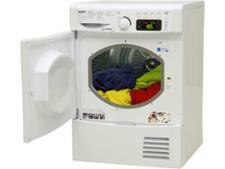 Read our full review of this Miele tumble dryer to find out.